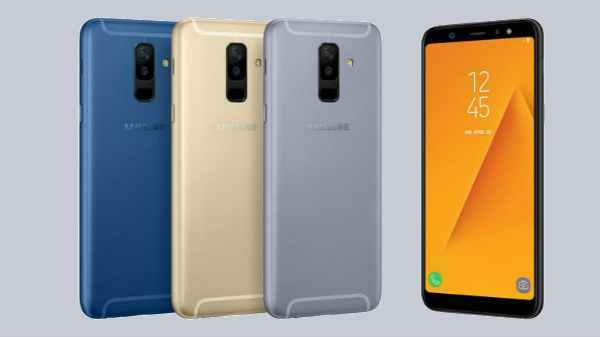 Just a couple of days ago, Delhi based Indian Simmtronics released their latest smartphones in the market for the first time. All these devices were made available in a feasible price range. However, now the company has again released its latest product called the Xpad Turbo. The device is in fact a 7 inch tablet and is available at Rs. 8,056 on online retailer Snapdeal. The company has already had a rich portfolio in the Xpad tablet range. 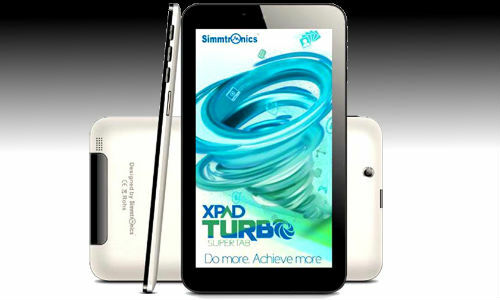 Now the recent Xpad Turbo comes with a 7-inch capacitive multi-touch display offering a resolution of 1024 x 600 pixels. Powering the device is a 1.2 GHz dual-core processor with Mali-400MP GPU coupled with 512MB of DDR3 RAM. The slate runs on Android 4.2.2 (Jelly Bean) OS. Recommended: Xolo Q3000 Smartphone With 5.7 Inch FHD Display Spotted Online: What About Rivals? 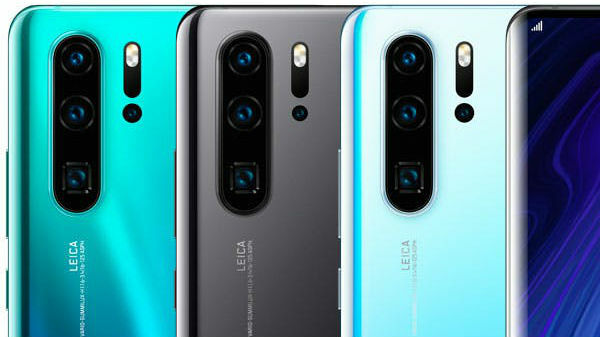 Moving on to the imaging section, it uses a 2MP rear camera and a 0.3MP (VGA) front-facing camera for taking selfies and video conferencing. The tablet houses 4 GB of internal memory which can be expanded up to 32GB using microSD card. As far as connectivity option is concerned, it supports 3G (via SIM card slot,) WiFi, Blutooth with A2DP and aGPS. Additionally it also supports Dual SIM (2G + 3G) with dual standby. 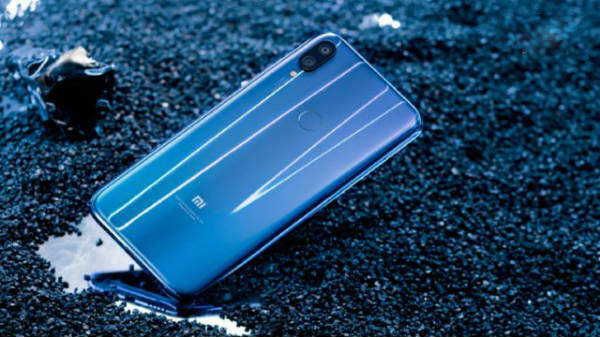 The Xpad Turbo measures 8.5mm thick and weighs 273 grams and is powered by a 2800 mAh battery capable of offering 140 hours standby time, 4 hours of web browsing and around 3 hours of video playback. Since tablet market is quite full with new devices in India, the newbie from Simmtronics will have to rival against a number of devices. There are tablets from Google (Nexus 7 older model), Micromax, Karbon, HCL, DataWind, iBall, Lava, Swipe and many more in the Indian tablet market. Thus the newbie will have to face all these devices.